GNSS LABS is a technology consulting company. Initially setup in 2007 in Sydney Australia as a sole trader business, the company was renamed GNSS LABS in 2010. From 2007 to 2014 GNSS Labs was involved in various projects related to Mobile phone application performance analysis, FPGA based end-to-end system solutions and Global Navigation Satellite System technology. 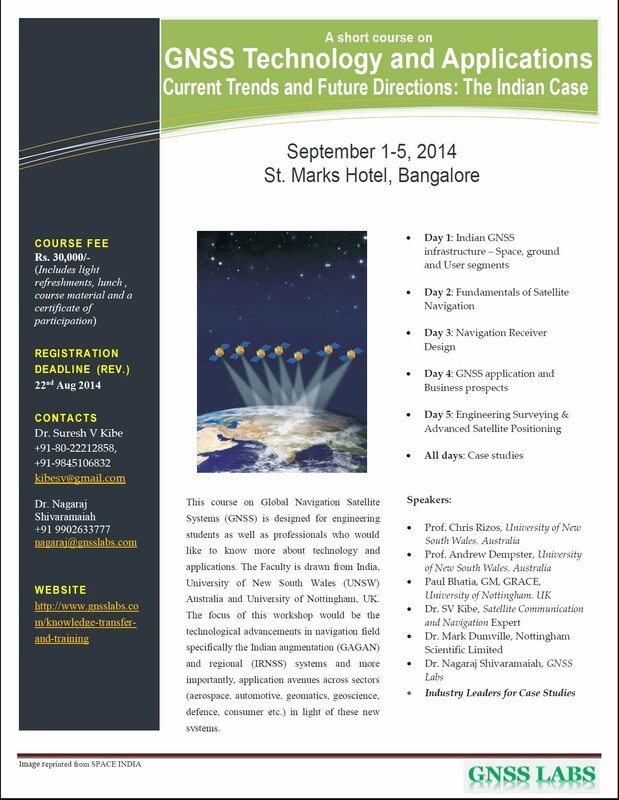 In early 2014 GNSS LABS moved to Bengaluru, India and is continuing its operations. The services wing focuses on three key areas: Engineering design services, Technology research services and Strategy formulation services. The products division focuses on innovative products in the niche areas of Positioning and Navigation, Wireless and Embedded systems. GNSS LABS endeavours to excel by putting customer first and strives to make a long lasting and idyllic business relation with the clients.